The long-wear, utterly budge-proof lipsticks Hollywood’s top makeup artists swear by. 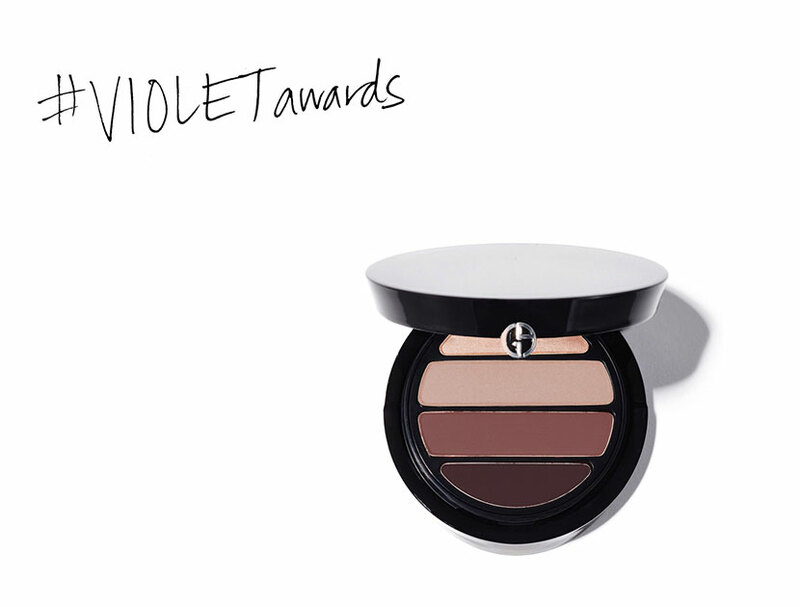 For Awards Season 2015 VIOLET GREY is documenting Hollywood’s red-carpet necessities. The industry’s leading stars and artists will be nominating who they deem the best in various categories, from dinner clutch touch-up essentials to the most coveted facialists in town, for the #VIOLETawards series. While the full magnitude of a kiss could never be properly put into words — by even the finest of poets — it’s far too mesmerizing of an activity to resist musings. For VIOLET GREY, this includes the process of preparation for a kiss. 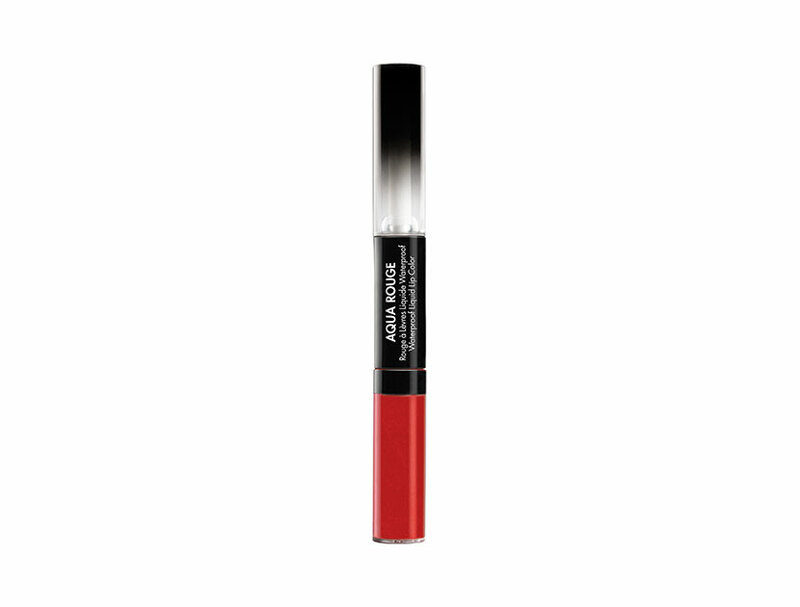 That, of course, involves a lip color that is so thoroughly long-lasting that it won’t budge, no matter the level of passion. For the formulas that last, VIOLET GREY looks to the artists that are trusted by stars like Naomi Watts, Olivia Wilde and Emily Blunt. Their nominations, below. 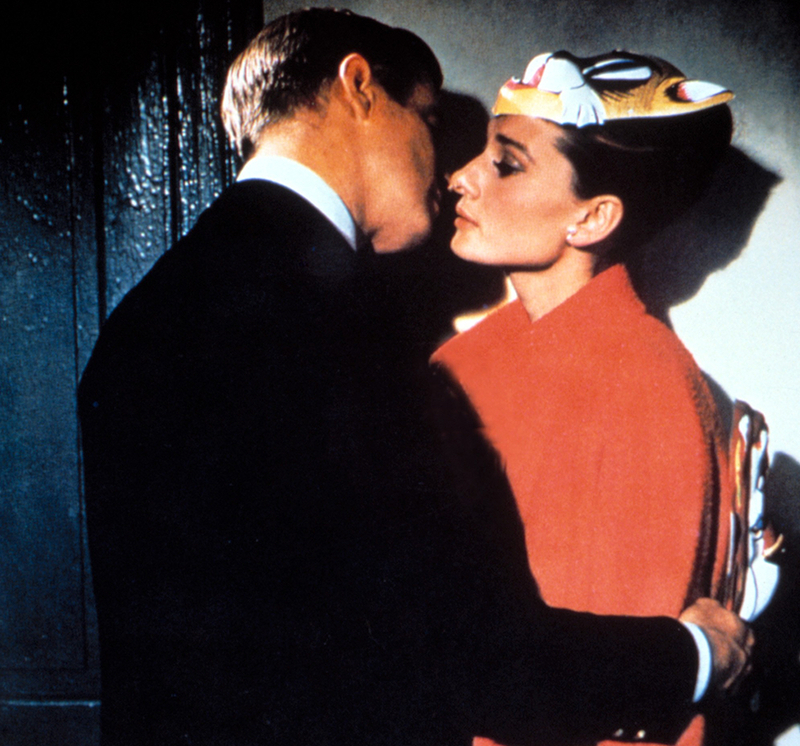 In polite society, a kiss is never just a KISS.